Widely recognized as one of the greatest documentary filmmakers of his time, Ken Burns is the foremost chronicler of the American experience. An impassioned speaker, Burns has received numerous prizes, including Emmy and Peabody awards. 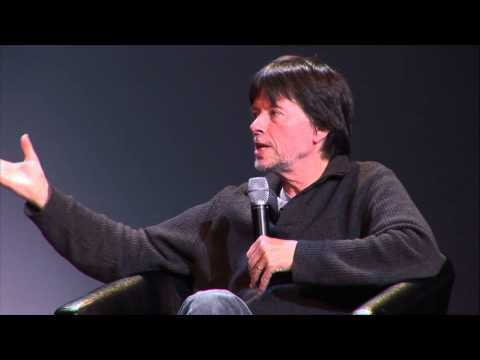 Widely recognized as one of the greatest documentary filmmakers of our time, Ken Burns is our country’s foremost chronicler, in film, of the American experience. 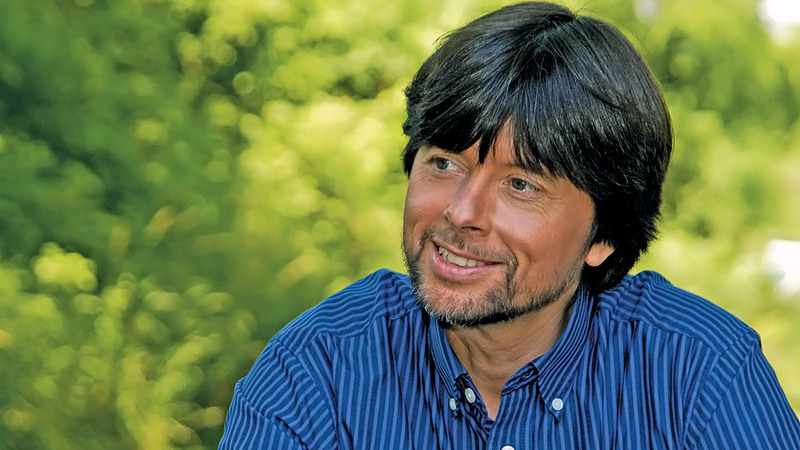 Through his famous trilogy of films, The Civil War, Baseball, and Jazz, and through his many other works on distinctly American subjects and figures, such as our national parks, the Roosevelts, the Brooklyn Bridge, Mark Twain, and Jackie Robinson, Ken Burns has made it his mission to illuminate for us exactly what it means to be American. As historian Stephen Ambrose famously said, “More Americans get their history from Ken Burns than any other source.” Burns has received numerous prizes, including the Emmy and Peabody awards, and two Academy Award nominations. 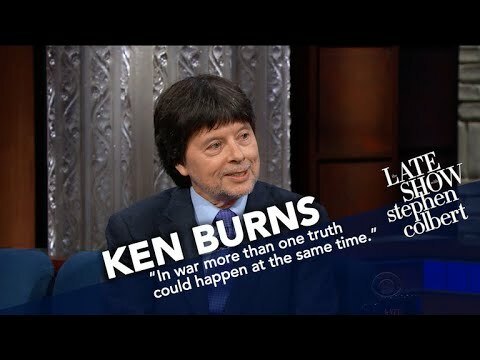 Ken Burns has been producing films for PBS for over 25 years. Most recently, PBS premiered The Vietnam War, a deep exploration into the events, individuals, and cultural forces that fomented the Vietnam War and an exploration of its unique place in American history. The corresponding book of the same title landed on the the New York Times bestseller list and added further visual context to the documentary. Burns calls individual experience the “DNA of our history.” He lives and works by that credo, and is known for capturing the “big ideas” of our country by way of his focus on telling details and first-person stories. In his films, books, and lectures he helps us understand where we’ve been, where we may go from here, and even what America means. 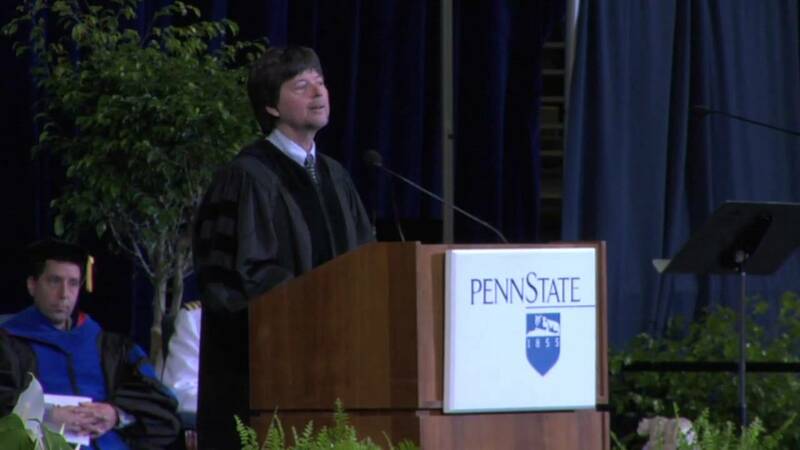 Ken Burns reminds the audience of the timeless lessons of history, and the enduring greatness and importance of the United States in the course of human events. Incorporating The Civil War, Baseball, and Jazz, Burns engages and celebrates what we share in common. No clips. Drawing on some of Lincoln’s most stirring words as inspiration, this speech engages the paradox of war by following the powerful themes in two of Ken Burns’s best-known works: The Civil War, the epic retelling of the most important event in American history, and War, the intensely moving story of World War II as told through the experiences of so-called ordinary people from four geographically distributed American towns. Opens with Norah Jones’s five-minute “American Anthem” clip from The War. 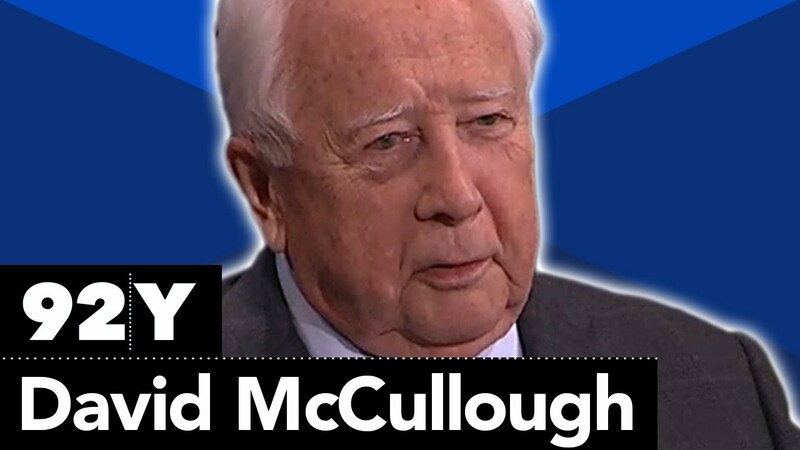 This talk combines the biographies of some of Ken’s most fascinating subjects, including Thomas Jefferson, Lewis and Clark, and Frank Lloyd Wright. Ken explains how biography works and gives insights into the storytelling process. This is a less formal, Inside-the-Actors-Studio type of event. Ken responds to questions on all of his films and about issues in history and contemporary American culture. • Why Study (American) History?